Contact us today to get an estimated quote or discuss your requirements. 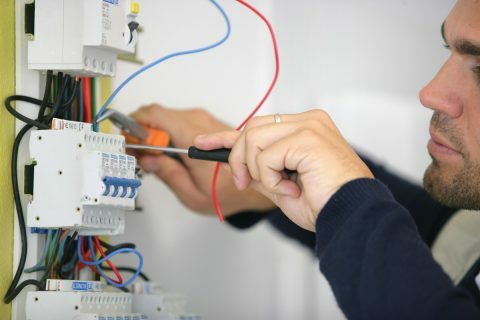 Key Electrical has highly qualified, experienced and dedicated electricians who provide a wide range of electrical services for residential customers who are renovating or building new homes, including comprehensive inspections and certification. Our team has proven results for quality electrical work for those who are completing renovations to their home. Get in touch with us to discuss how we can book a time to complete one of the following services for you and assist with your project. We service Wellington City and its suburbs, Hutt Valley, Upper Hutt, Masterton, Kapiti Coast to Levin. Key Electrical has provided comprehensive residential and commercial electrical in Wellington for over 15 years, and is one of the leading electrical companies in the region. 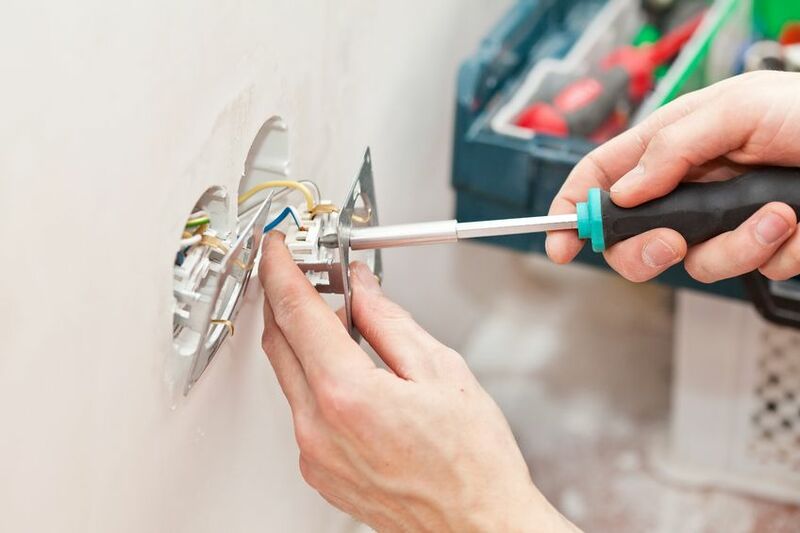 We provide professional electrical, appliance, networking and data installation, maintenance, servicing, upgrades, wiring and lighting services to our customers 24 hours a day, 7 days a week.